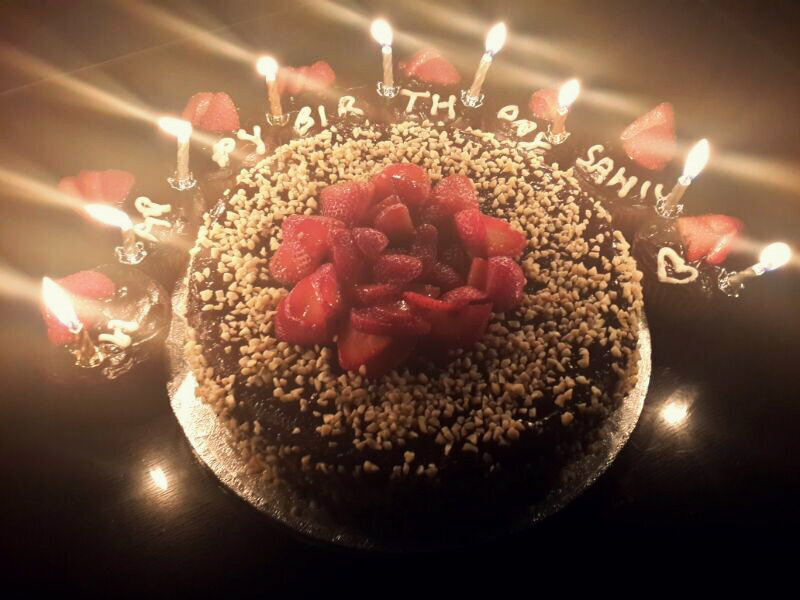 Happy Blog Anniversary Saloni! I understand the lovely feeling associated with these milestones. Blog is like another baby… and celebrating the milestones are a way to making wonderful memories as well. 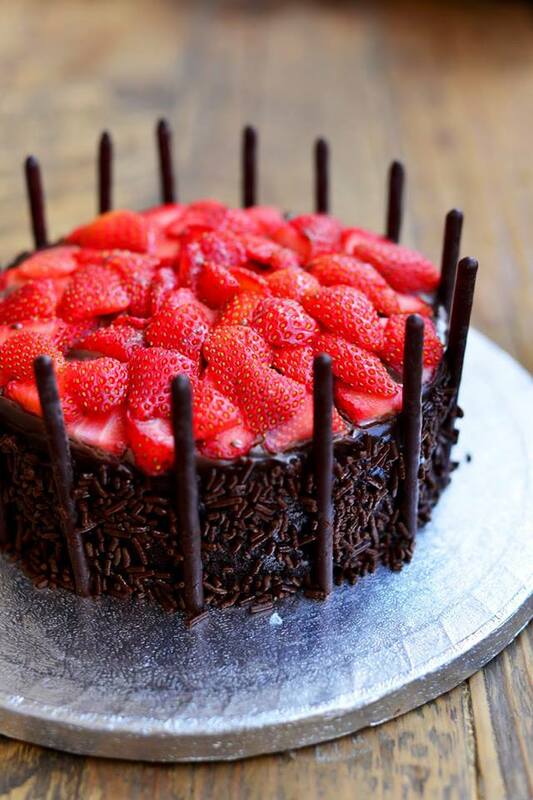 The first cake looks so lovely – crowning glory of your blog’s first anniversary. Here’s many more to come. BTW, your granny is very cool indeed!